​​The name Kirkwood is synonymous with printing. 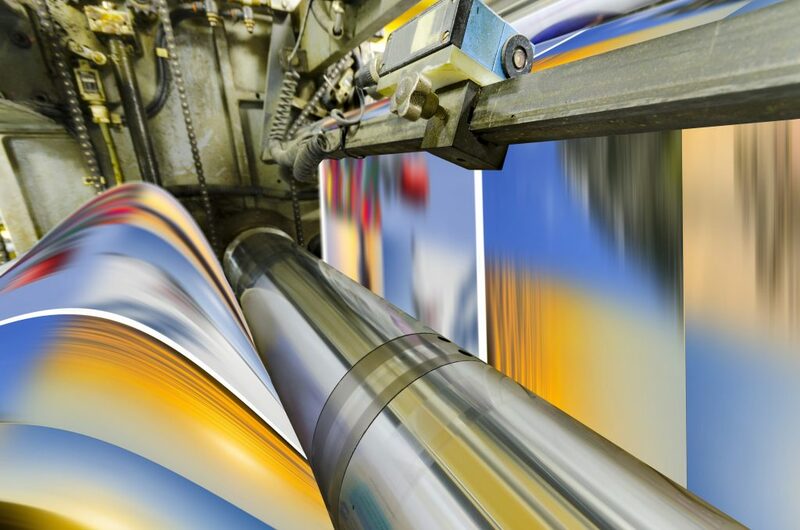 We’ve been in the printing business for over 30 years providing high quality production no matter the size or complexity of the job. As a top G7 Master Printer, Kirkwood has received numerous industry awards including Sappi North American Printer of the Year, Sappi International Printer of the Year, Monadnock Paper Mills Award of Excellence, Printers Industries of New England (PINE) Pinnacle Awards of Excellence, and Printing Industries of America (PIA) Benjamin Franklin “Benny” Award to name a few. Kirkwood is also committed to minimizing the social, environmental, and economic impact of its operations by maintaining both Forest Stewardship Council (FSC) and Sustainable Forestry Initiative (SFI) Chain of Custody requirements. From pre-press through bindery, we’re known for streamlining the management of your printing while ensuring you get the best consultation, craftsmanship, accountability, and value that the industry offers. 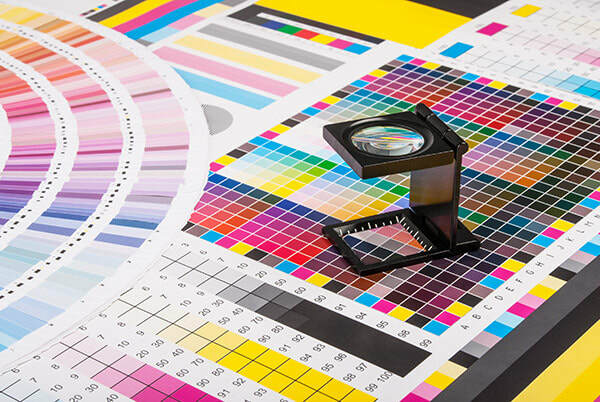 Whether your project is 4 color, 8 color, or UV, we are committed to obtaining the very best results for every specification.